The official surrender of Imperial Japan on September 2, 1945 brought an end to World War II, the deadliest and most widespread conflict in human history. By then, an estimated 1.3 million Japanese soldiers had lost their lives for their country’s expansionist ambitions. Were they really fanatically devoted to the war effort, as so often portrayed? Can their ruthless behaviour which included mass killings of nearly 3 to over 10 million people be simply explained by the notion of fanaticism? If yes, it precludes a critical engagement with the political and ideological forces that drove Japan to total war. 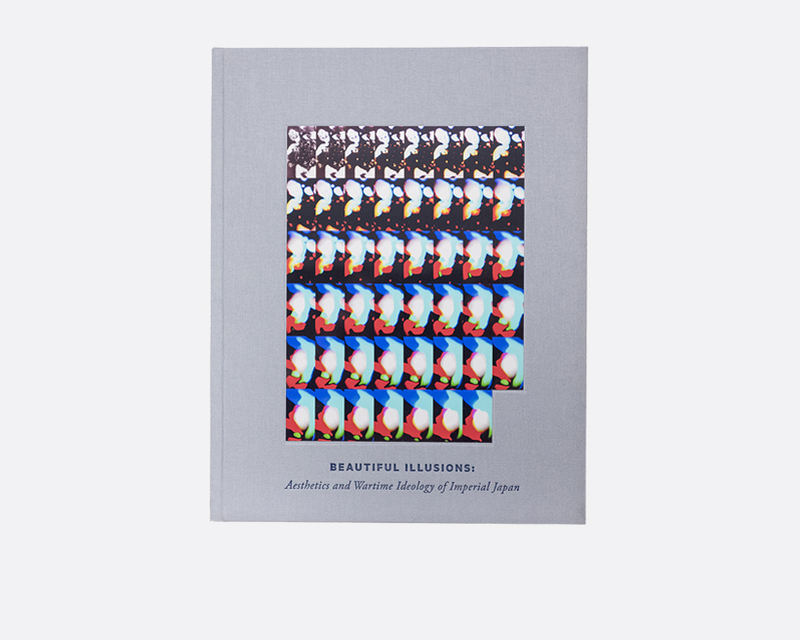 Pushing back at the idea of the straight document in photography, this project explores the aesthetics and wartime ideology of Imperial Japan by coalescing elements of photographic technology, politics, aesthetics and cleaning products.